Brush your teeth. Climb in bed. Toss. Turn. Count some sheep. Check your Facebook? Does this sound like a familiar scene? About 2/3 of Americans don’t get enough sleep, and if you’re having trouble falling or staying asleep each night, the culprit could be lurking closer than you think— on your nightstand or even under your pillow. For the 95% of Americans who use technology within an hour before trying to fall asleep, it’s time to rethink your nighttime routine. 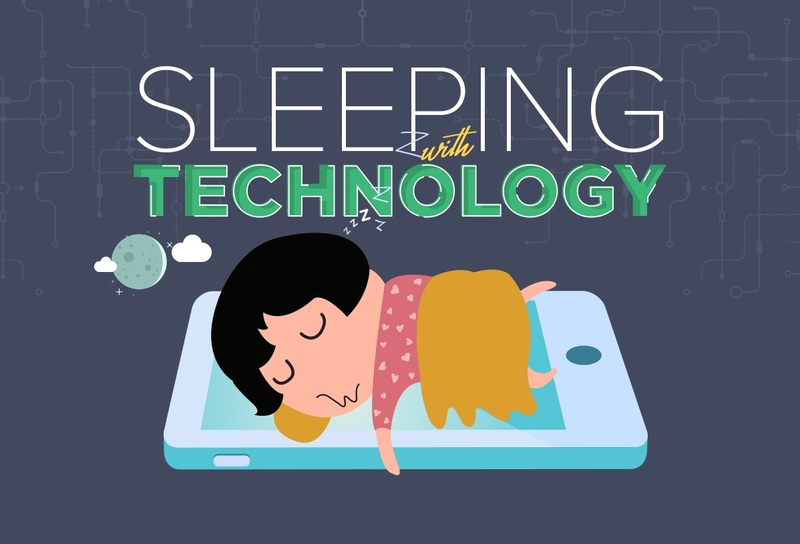 In this infographic, you''l discover how technology impacts sleep as well as some tips that will help you put away your electronics and establish healthier sleeping habits.